We’ve all tried getting along with someone, only to discover that some personalities just don’t mix. The same applies to your favourite drinks and food. Pizza and beer seem to make sense together, but a hoppy IPA brings out the worst in any hot ingredients like sausage or pepperoni. We love a tart and herbaceous Chianti, but try it with tuna salad if you want to imitate the taste of licking a sour battery dipped in vinegar. Swipe right on the food and drink pairings below! Seafood. A light pinot grigio lets the delicate flavours of seafood show their colours. Grilled meat dishes. 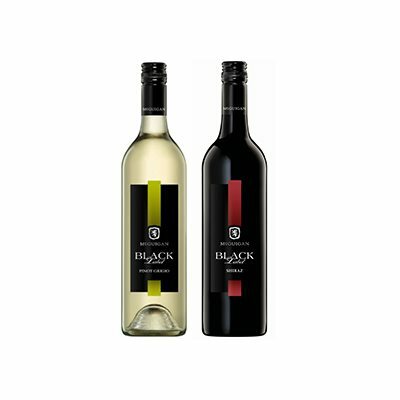 A flavourful piece of grilled meat needs a bold wine that will hold its own in a conversation. Pasta with mushroom cream sauce. A sweet and smoky bourbon is best friends with a creamy sauce loaded with black pepper. Crème brûlée. 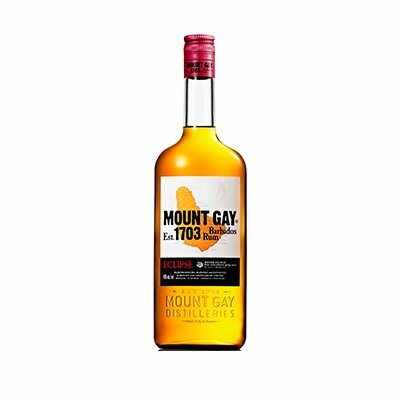 Rum is a sweet spirit, so it makes a perfect pair with a sweet and smooth dessert. Smoked meat sandwich. A bravely crisp lager cuts through the grease of a tasty and rich smoked meat sandwich. Chili con carne. 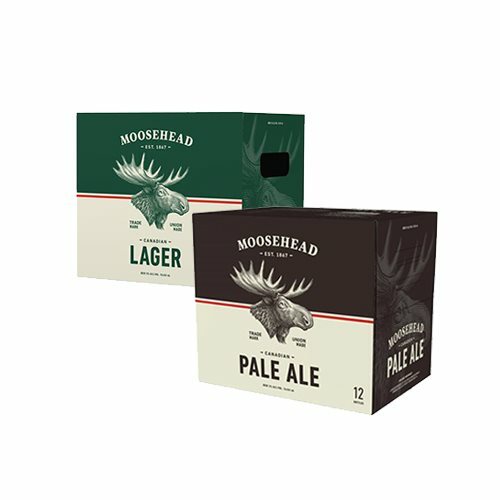 Embrace the spice of your chili with a slightly bitter pale ale. Chicken wings. The savoury Caesar is so popular at meals for a reason. Caesar – meet your new best friend chicken wings (sauce them savoury and a bit spicy). Shrimp. 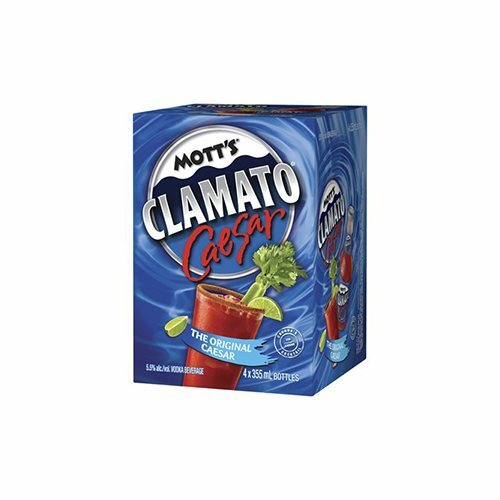 This pairing is a no-brainer – CLAMato and shrimp? Give us a challenge.